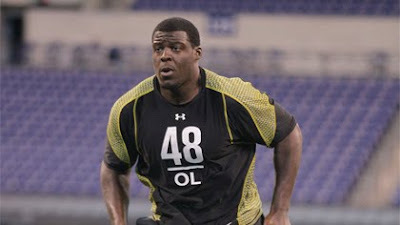 Congratulations to Andrew Tiller,#TEAMIGNITION, was taken as pick #179 over the weekend at the NFL Draft. Tiller, Syracuse Guard, is headed to the New Orleans Saints. The 6-foot-4, 324-pound Tiller started every game the past two seasons for the Orange and was named first-team All-Big East last season.